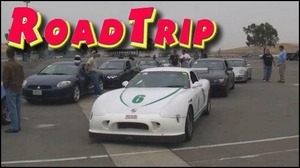 This edition of The Auto Channel's RoadTrip takes you to Northern California's Thunderhill Raceway. 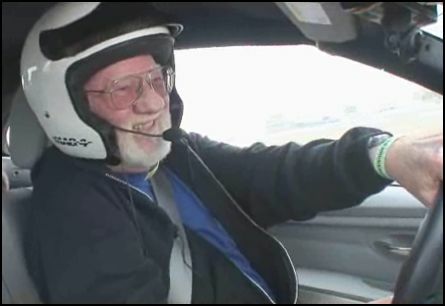 Join veteran journalist/educator Del Coates as he himself becomes educated about the capabilities of his beloved BMW 335i Convertible both on and off the race track via the Hooked On Driving program. In the program, as you take your car around the track, a professional driver rides shotgun and helps you hone your driving skills. You find out first-hand what both you and your car can do. 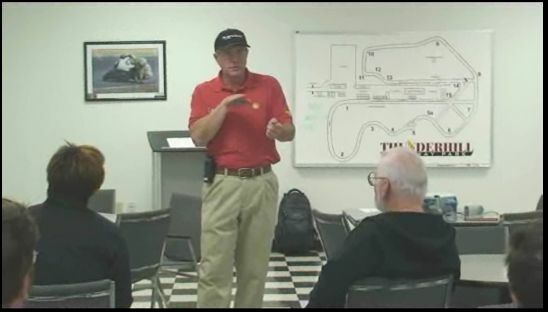 There are also very informative drivers' meetings, this one conducted by David Ray, before you venture onto the track for some hot laps. RoadTrip is a production of The Auto Channel and is also broadcast on Comcast SportsNet. There are guys who think they know a lot about cars, and there are guys who really do know a lot about cars. Education: Art Center College of Design (Transportation Design Major) (1954-56); University of Michigan (Science Engineering/computer graphics, 1965-68), BS and MA in Industrial Design (1971 & 1973), PhD candidate in Psychology (1973-74).